Before we started our garage construction, I never really thought about how a garage was built. The concept of building permits, variances, inspections and cost never once entered my mind. In fact, I remember not even liking garages at one point. 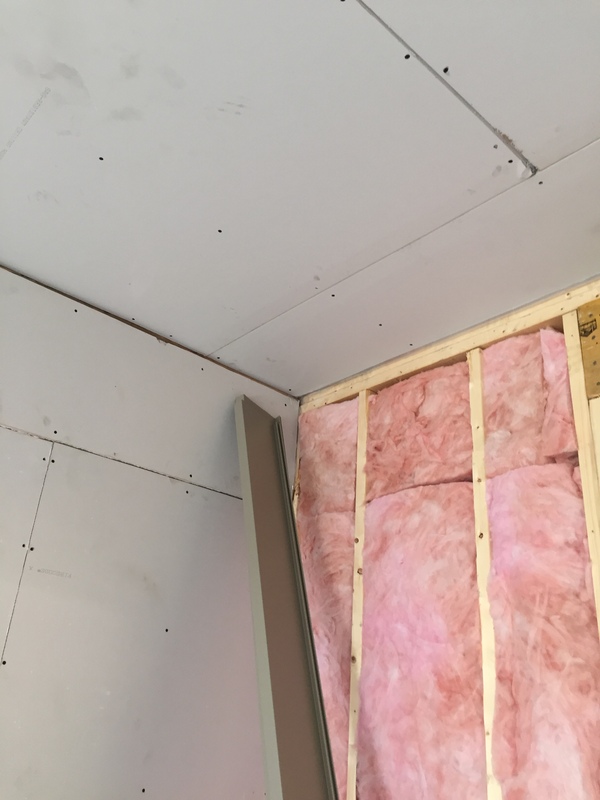 We now have a building, attached next to our house, with insulation, dry wall and floor. It’s incredible to me because only a few weeks ago, we had a hole and a ton of dirt. Now we have an actual building. And it’s full of interesting parts. There are doors, windows, frames, places where the lights will go. There are tons of different materials and somehow, it’s all orderly and makes sense. It’s also incredibly neat and tidy. I love neat and tidy. 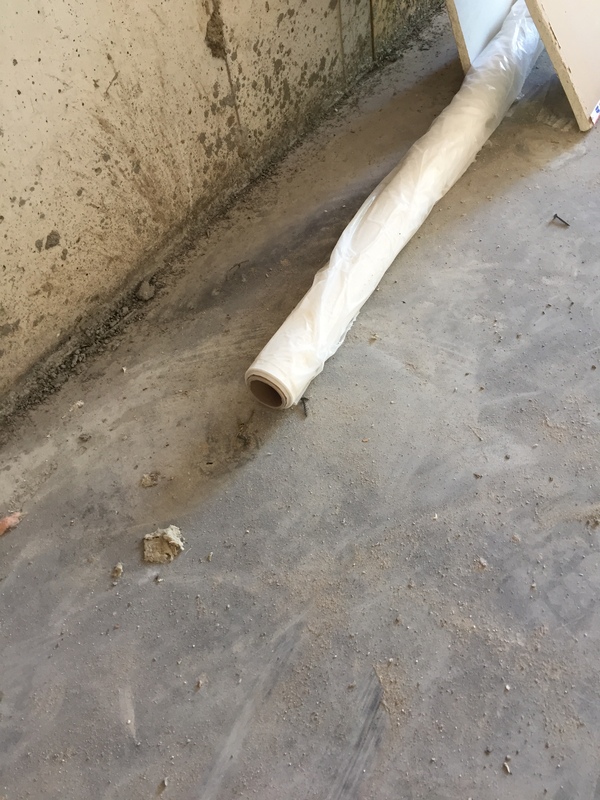 The floor is made of cement and it’s graded so that the snow melts away from the house. Grading is something else I had never known about before. Now, it’s super important. It looks like a garage and I’m pretty excited about it. A garage. Who would have ever thought I’d say a garage is a thing of beauty? 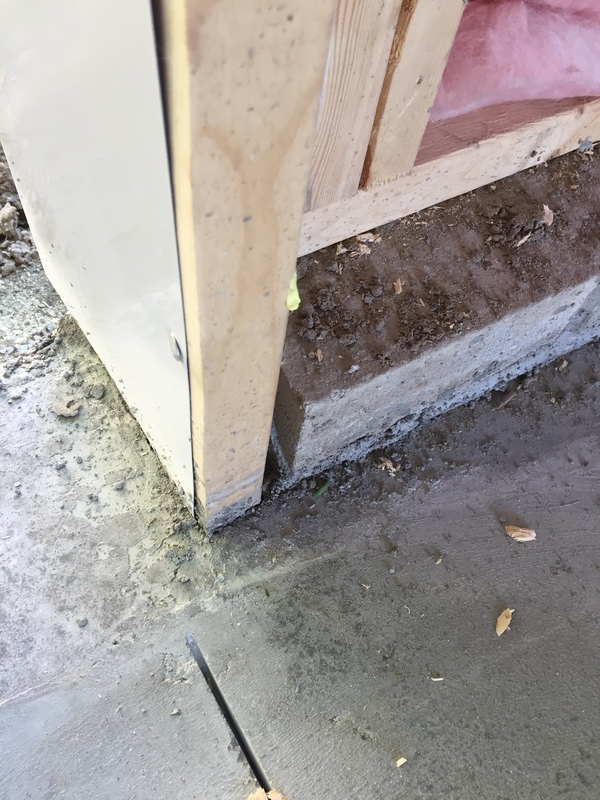 This entry was posted in appreciation, humour and tagged appreciation, building a garage, building addition to the house, construction, garage, humour, life by taylorgraceauthor. Bookmark the permalink.